Our accountants, much like our services work together to give you a comprehensive accounting service. 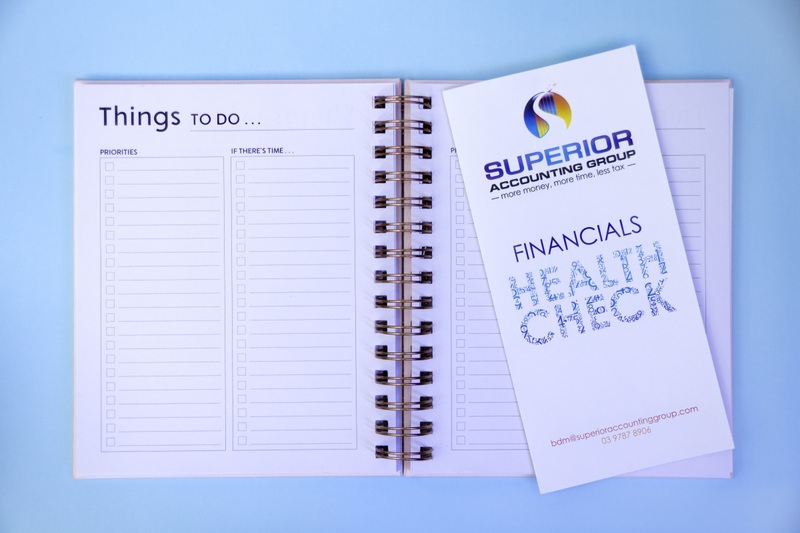 Having your bookkeeper, business accountant and self-managed super fund specialist under one roof allows an ease of communication to make sure you’re not missing out on anything and getting the best service possible. And best of all? It makes it one point of contact for your finances. We show you what freedom and flexibility comes along with being a business owner to find the best balance and secure a financial future for you and your business. This is what makes us different. We don’t just look at your business, we look at your numbers to help you achieve your financial goals. AA4A gives you control of your finances having a balance and security across both your business and personal life, while working towards securing your financial future. By understanding tax law and keeping up to date with the ever changing legislation, we can plan and help manage your cash flow, and identify where you can minimise your tax. We can assist you with business succession planning as well as business finance. The winning formula of having your bookkeeper and accountant on the same track enables you to maximise your deductions, therefore making the tax man work for you. Super is an investment in your future and that of your family. SMSFs are a tax-effective way to invest your money and save for retirement. The overall tax paid on your superannuation investments are generally a lot less than for those held personally. Many of your life choices have a profound impact on the security of your family – a new job, budgeting for your children’s education, renovating your home or working towards your retirement. Whatever the case may be, there are many important family considerations and decisions you will need to make – one important one being the direction of your financial future. Your priority is enhancing your family’s financial future – our priority is to support you in that objective.